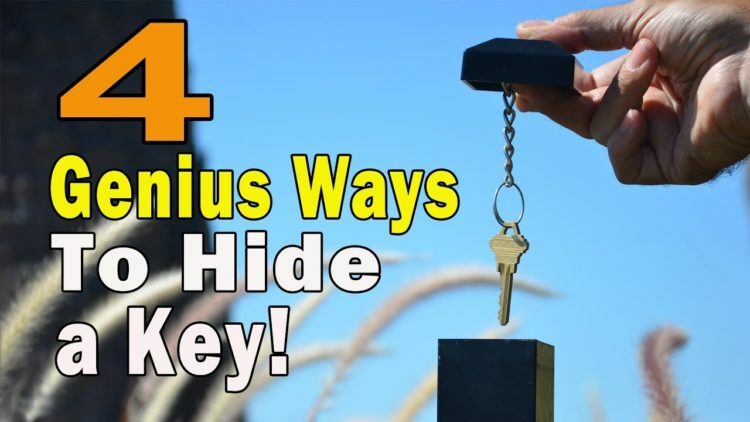 4 GENIUS WAYS TO HIDE A KEY! Don’t get locked out! Hide a key the smart way! ← Power a Refrigerator with a Battery!